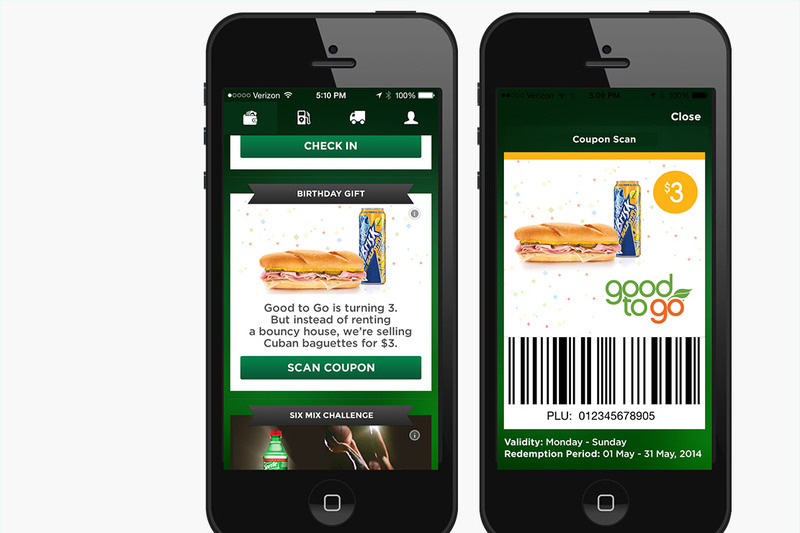 The eye-catching creative helped to not only cut through frenetic retail environments but also capture their attention while they’re on their phones, in their cars, or at the pump. Hess Express was well known for its budget fuel and limited food offerings. That is, until they introduced their Good to Go menu, responding to the busy working professional’s demand for fast, tasty food and a variety of fresh roasted coffee choices. But, it was important to recognize that while the Hess Express consumer’s tastes may have changed, their expectations of value did not. 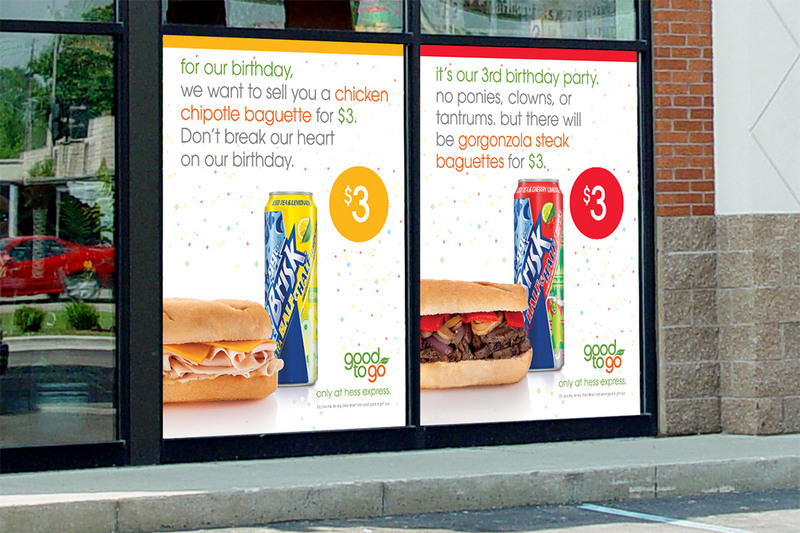 So, in order to capture their attention and raise awareness of the Good to Go menu, we featured delectable imagery, accompanied by quick-witted lines and a special offer. The eye-catching creative helped to not only cut through frenetic retail environments, but also to capture their attention while they were on their phones, in their cars, or at the pump. 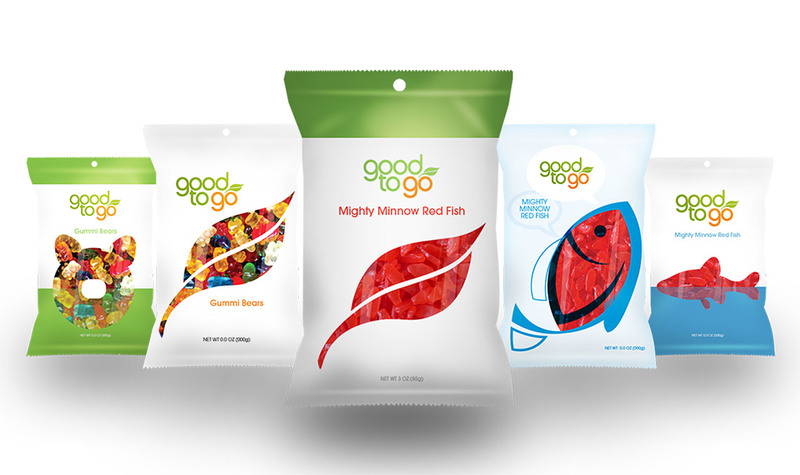 After two months, overall sales of Good to Go products were up 28%, while Good to Go breakfast sales saw a dramatic jump, accounting for 30% of all sales.